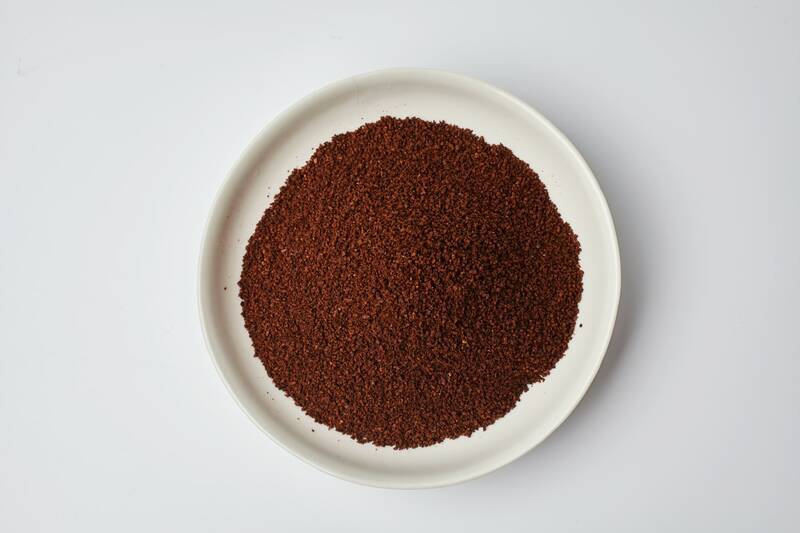 ​Sant’Eustachio Filtro is an all-purpose grind, ideal for American drip coffee machines, french presses, and pour-over cups. Smooth and sweet with low acidity, Sant’Eustachio coffee is made from 100% Arabica beans. Each shipment that arrives in our warehouse is roasted to order, safeguarding the freshness and complexity of the beans’ rich aroma. With a very low caffeine content - less than 1.2% - this is truly a coffee for coffee lovers, light enough to enjoy after every meal.